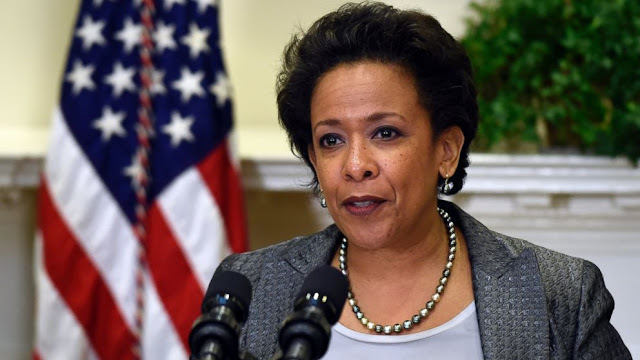 Attorney General Loretta Lynch: The United States Department of Justice. 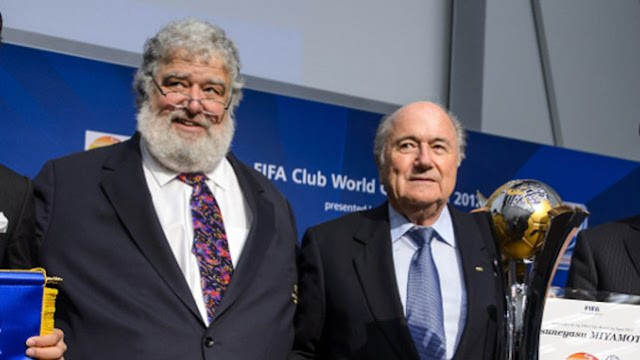 Former American Soccer administrator Chuck Blazer, left, and Sepp Blatter. 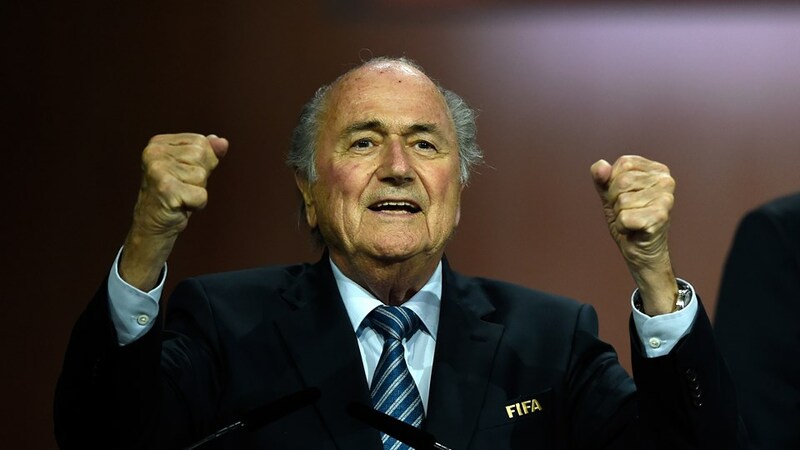 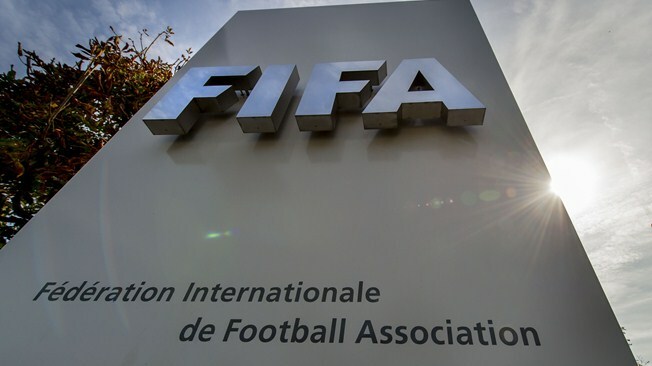 FIFA President Sepp Blatter celebrated his fifth re-election.